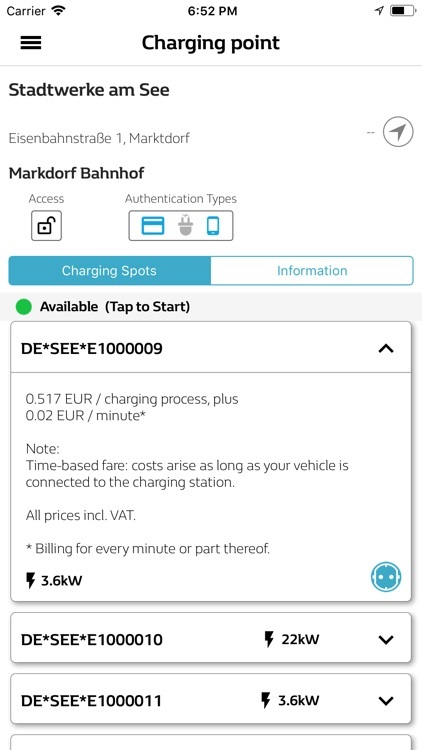 Easily find a station, charge your car, and pay – all with Z.E. 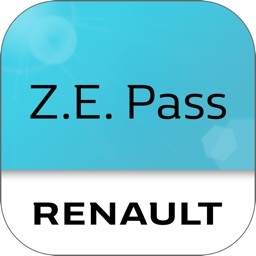 Pass for Renault. 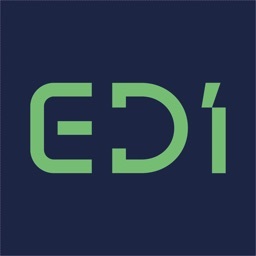 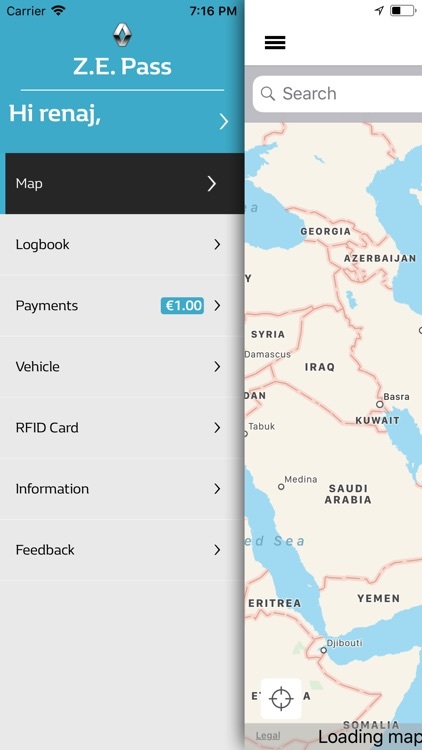 – coming soon in other European countries. 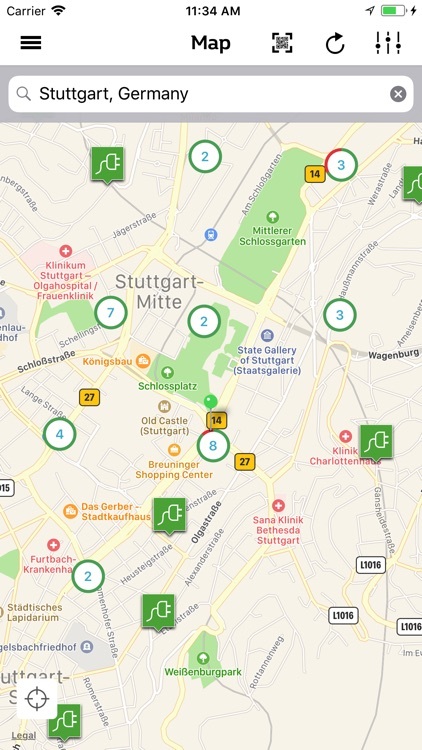 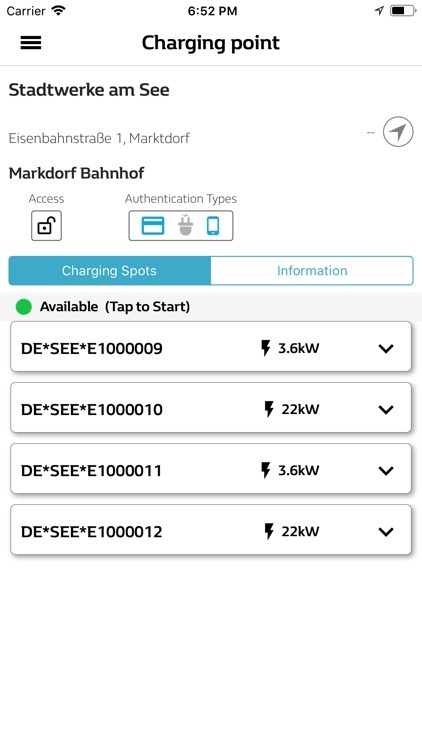 The app covers a broad area and shows users the nearest available charge point at a charging station. 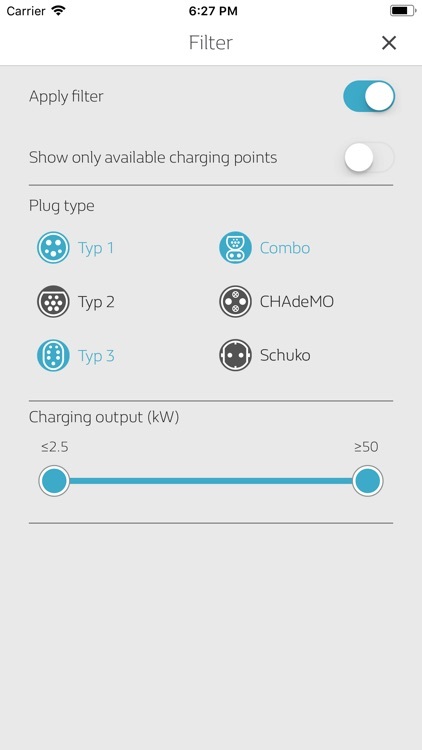 It makes charging simple and saves all that time spent searching and waiting. 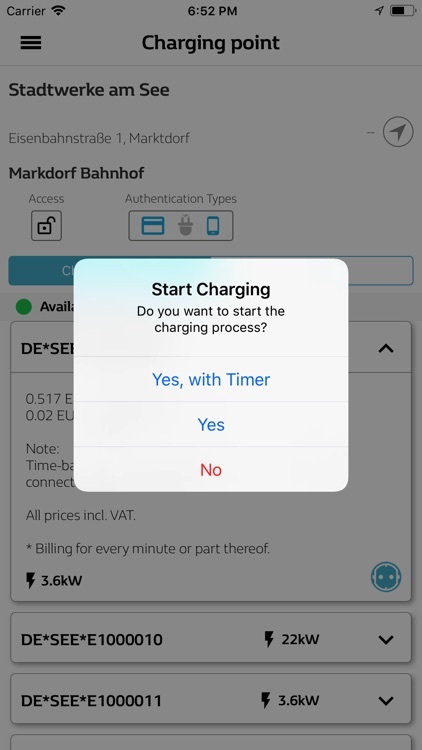 Users can start and stop the charging process with the app or with the RFID card. 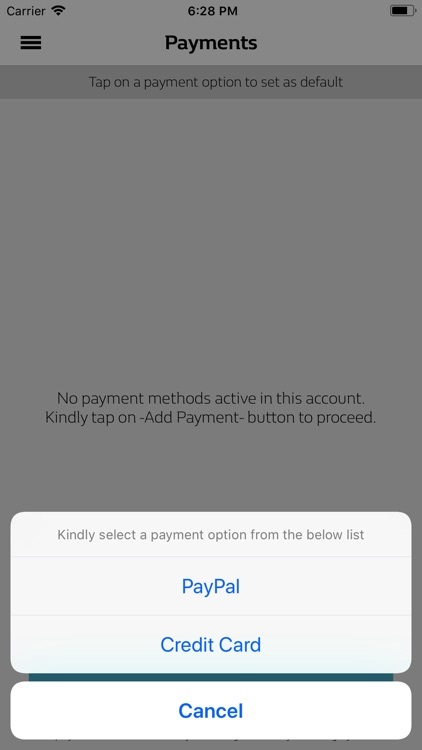 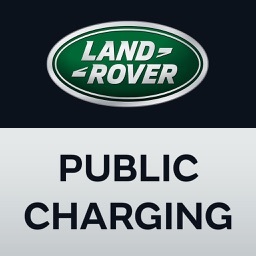 Once charging is complete, they can pay conveniently and cash-free by credit card or PayPal. 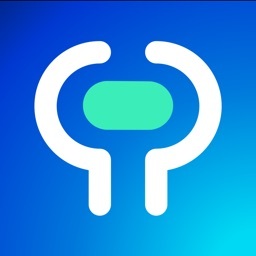 Z.E. 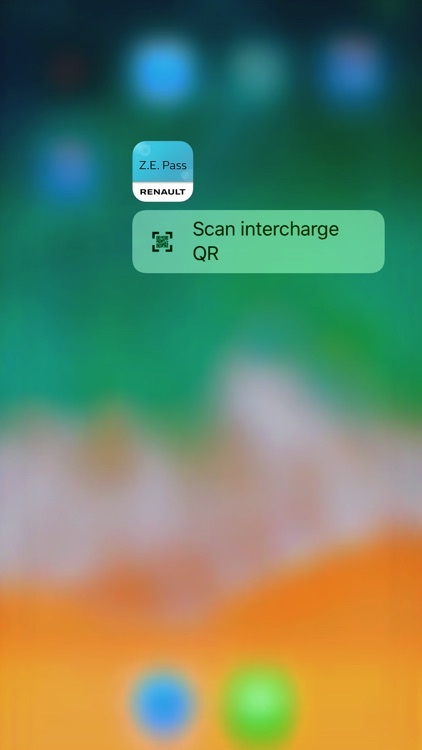 Pass for Renault also offers total flexibility, because the app doesn’t require any service charges or a binding contract and supports individual tariffs per operator and charging points. 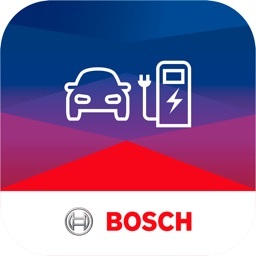 The prices displayed in the app are reduced for Renault drivers by registering with the vehicle identification number. 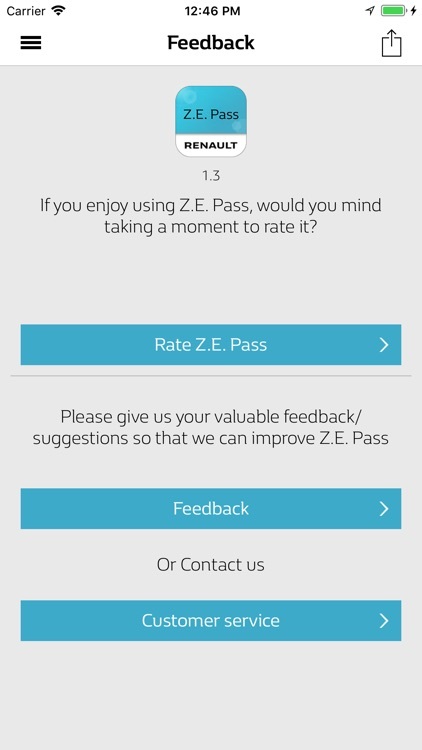 Do you have any questions about Z.E. 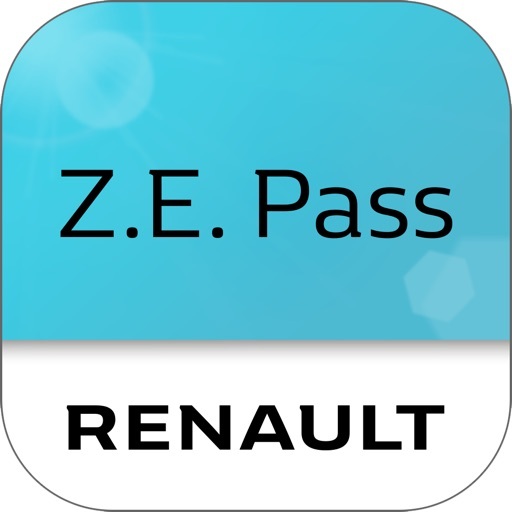 Pass for Renault? 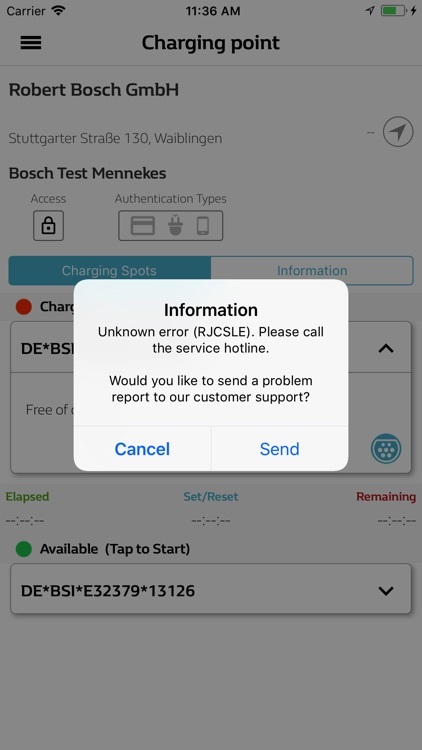 We’re happy to help you! 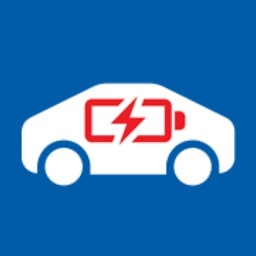 Disclaimer: Continued use of GPS in the background can significantly drain the battery.